This post in written in partnership with GigaSavvy. 2014 has gone by so quickly for us. Where did the time go? I'm sure that many of you feel the same! How will you celebrate the end of this year and the start of a new one? We are planning on spending ours at Knott's Berry Farm! All the fun is ready for us so all that we have to do is show up! Knott’s has fun and safe options for families who want to ring in the New Year together. Extended park hours (10 am to 1 am), live entertainment (FUN for ALL ages), and a fireworks display all included in the price of regular park admission! 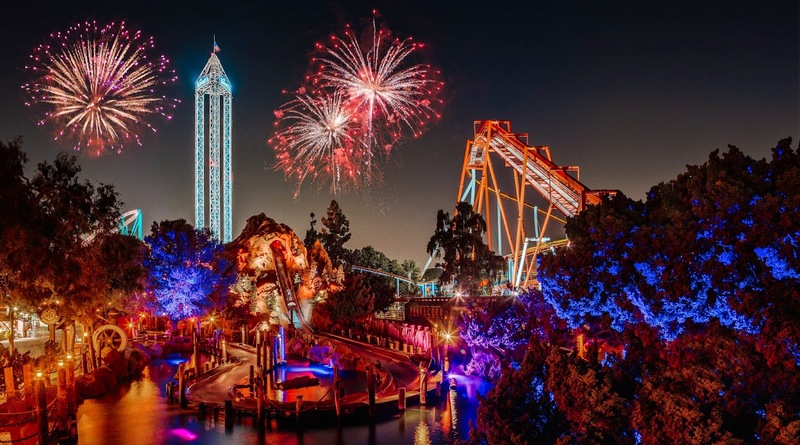 Check out the lineup here: Knott's NYE 2015. Join us in ringing in the new year at the Knott's Berry Farm New Year's Eve Celebration! Thanks to our friends at GigaSavvy and Knott's Berry Farm - one lucky reader will WIN 2 (two) FREE passes to attend the celebration! Please enter using the Rafflecopter widget below and GOOD LUCK! Please use #KnottsNYE on any social posts that you choose to share about the contest. Giveaway ends on December 23, 2014. One winner per household. US Residents Only. No purchase necessary to enter. A winner will be selected at random via Rafflecopter. Winner will be notified via email and must provide mailing address for prize shipment. No cash value. Winner will have 24 hours to claim their prize or a new winner will be selected. Not liable for unclaimed prizes or giveaway fulfillment. We are hoping that you can join us for the #KnottsNYE celebration! If by chance you are our winner and cannot attend, please know that you WILL be able to use your tickets at a later date in 2015! 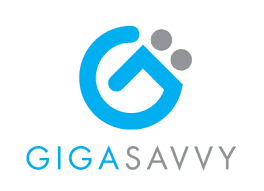 Disclosure: I create original editorial content in partnership with GigaSavvy. The opinions in this article are my own. I do not have a direct affiliation with Knott's Berry Farm. I love their Boysenberry Syrup!! I love that they have something for everyone - a true family environment! If you have a family with bigger kids and little kids you really can count this as a family destination... there's lots of theme parks you cannot say this about. I love it too Joann! Thank you for stopping by. Camp Snoopy for my boys. Excited for our 4 year old son to enjoy Camp Snoopy! I am so excited to go to this! I have not been there since I was my kids age and would love for them to experience it too! It would be such a fun family trip Jennylou! I would love to take my family to knots berry farm. I've seen other bloggers post photos a d it looks like so much fun. 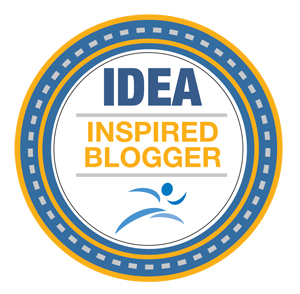 Christy, I've seen posts from bloggers as well and I agree - it looks like so much fun! This will be our first visit with our son and we are so excited! This looks so amazing, I love the pictures a lot; really makes it even more fun. This would be great to bring the family to! Thank you Annemarie, We can hardly wait for the family fun! Looks like a fun time, what a fantastic giveaway. Thanks Erika, I am looking forward to the fun and enjoyed hosting the giveaway. Thank you for visiting! This would be an amazing time. I haven't been to Knotts Berry Farm since I was a kid. Hi Stefani! This will be our first family trip to Knott's Berry Farm - I'm excited to create some great memories for out son. I'd love to see you there for NYE! We adults need some Knott's fun too! This looks and sounds like so much fun for the whole family. I would love to visit Knott's Berry Farm so day. They have so many amazing things going on there all the time. Thanks for sharing. Hi Rebecca, you're right - they are so many amazing things going on! The NYE lineup looks exciting! Thank you for visiting and you're welcome for the share! My favorite thing about Knott's Berry Farm is the laid-back atmosphere (especially compared to other parks! ); that and being able to have a delicious chicken dinner! Hi Ann! Is it crazy that I haven't had the famous chicken dinner yet? I will make sure to try it when we get there! Hi limbylim - our four year old LOVES rides! I love their fried chicken. I am excited to try it! I love that there is fun for the whole family at Knotts! From the littlest to the biggest!